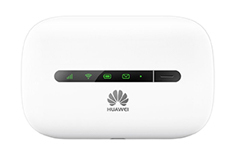 Mobile broadband allows you to connect laptops, tablets and any other online device to the internet from almost anywhere in the country. You can enjoy the freedom to browse, shop, surf and watch wherever you are - ideal for getting a head start on the day during your commute or streaming films from a caravan when on holiday. As you can connect any WiFi enabled device, you aren’t limited to the small screen of your smartphone when you want to check emails or stay in touch with loved ones. Work and play online wherever you are with mobile broadband. 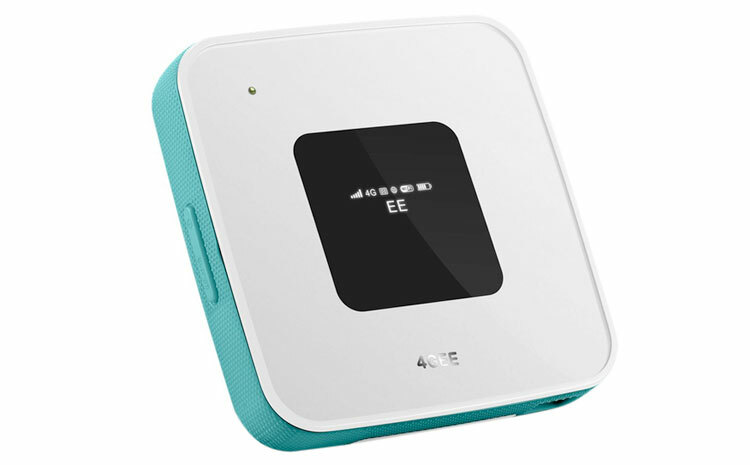 Mobile WiFi works just like the router you have at home, but can connect to the internet from almost anywhere in the country. Simply add a 3G or 4G enabled SIM card, connect your device and access your online content. USB dongles give your laptop or desktop a fast, reliable connection to the internet when you’re out and about. 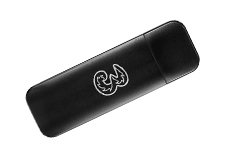 They plug into any free USB port on your PC and, when combined with a 3G or 4G SIM card, allow you to browse and access anything on the internet. You can choose the payment term that suits your monthly budget, spread the cost to suit you from 9 to 36 months and if you want to pay it off early, there are no hidden charges or extra costs. Upgrade Anytime gives you access to the latest TV, laptop or tablet when you want it. You’ll never miss out on a new release or hot-off-the-shelf upgrade. With our Care Plan, we'll fix or replace if anything goes wrong. If your set top box is under £150, we’ll give you a new one on the spot.